Happy New Year! Welcome to 2015 and the invitation to have a fresh start and focus on making life more meaningful to us as individuals, cherishing the time left in our lives. Mindfulness is a way to take stock of and simple ‘be’ with where we are right here and now, moment by moment. Research shows that it can enhance health, well-being and resilience to stress. In addition, it can help us become more aligned with longer term goals and aspirations. Here are some opportunities to learn more about Mindfulness and Yoga in London. On Monday 12 January, there is a Mindful Evening in Walthamstow – aka the Walthamstow Mindfulness Meet Up. It is an opportunity for people to meet up and practice mindfulness together. This is for anyone interested, from complete beginners to those who would like a bit of a refresher or boost to their own practice. 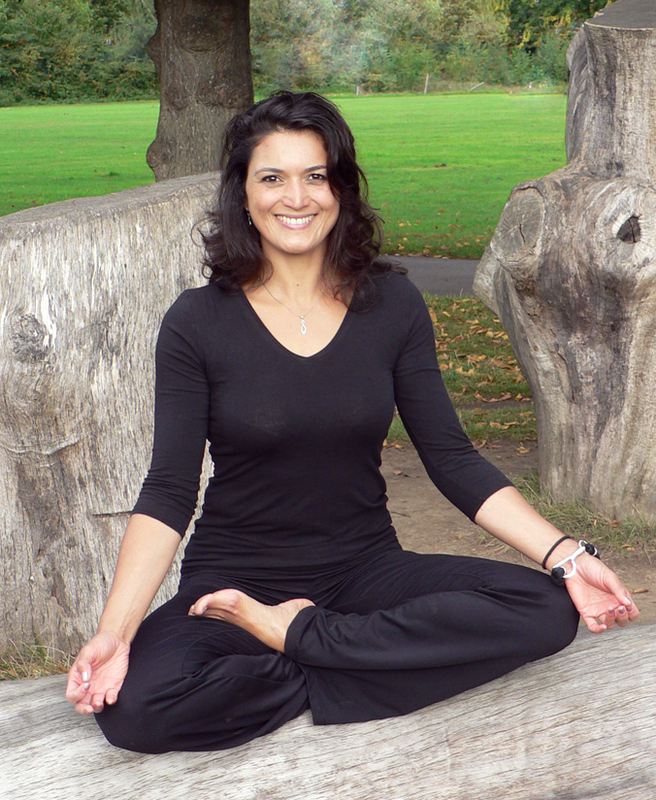 Dr Carelse is a qualified British Wheel of Yoga teacher. On 14 January, the “Yoga with Mindfulness” classes begin at the Corporation of London Community Education Centre. This week, and next the centre will be taking bookings. The classes will be run from 6pm to 7:30pm. The following week, on 19th January, the next Mindfulness-based Stress Reduction Course will be starting. There has been a really positive response and there are only a few places left. Overall the interest in mindfulness has been increasing, including in schools. On 20th January, I will be running a 3-hour mindfulness session in a primary school to about 60 members of staff. This is a shorter, more accessible version of the Introduction to Mindfulness Day Workshop that is part of the series of mindfulness training opprotunities that are available for those in educational settings. 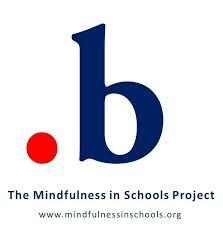 .b Foundations was developed by the Mindfulness in Schools Project (MiSP). On 26th January I will be presenting on mindfulness at a staff meeting in a secondary school, introducing further training that will be available at the school the following month. Overall, 2015 is another year of opportunities to share this valuable practice with you and others. By regularly practicing, we can support ourselves to sustain a level of equanimity through the inevitable changes that life brings. For more information, including about training in mindfulness for schools, contact me. This entry was posted in Uncategorized and tagged london, MBSR, mindfulness, MISPtweets, schools, walthamstow, well being, wellbeing, yoga on Jan 9, 2015 by Holistic Education.